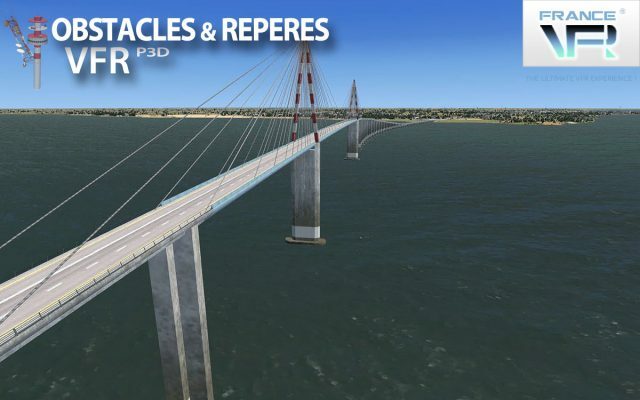 No less than 500.000 landmarks for France are added in the new pack by France VFR for P3D4. 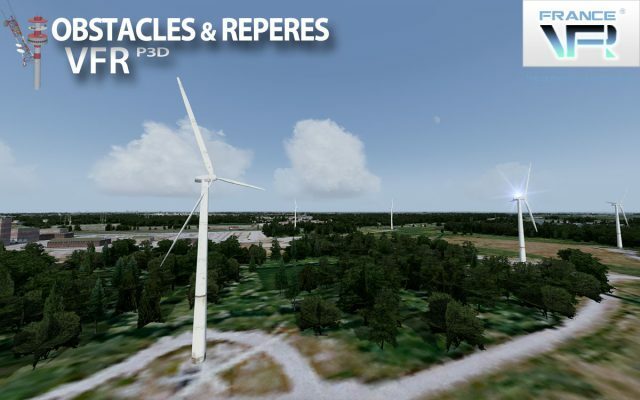 Wind turbines, plants, bridges, antennas, churches are just some kinds of VFR landmarks that can be used for low flight navigation. 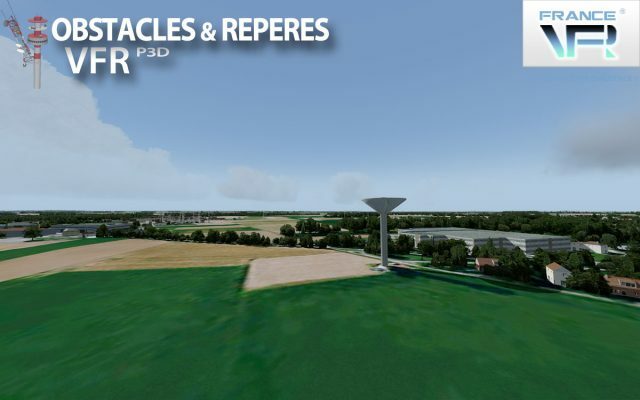 “Obstacles & VFR landmarks – FRANCE” is an addon for Lockheed Martin® Prepar3D® covering the entire French territory and designed to add more than 500 000 landmarks to the scenery, including virtually all of the obstacles to navigation identified by the SIA (Service for Aeronautical Information), that have been qualified and geo-referenced. 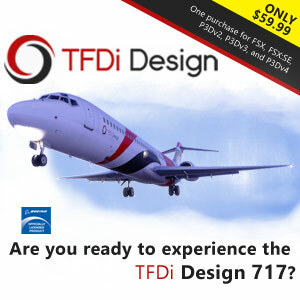 The ambition of this product is to provide a true benchmark of obstacles and landmarks for VFR simulated navigation. We have set up a monitoring and reporting system that allows to regularly specify, modify existing data and add new objects or object classes. Locations are geo-referenced to ensure compatibility with any other geo-referenced product. Ojects design optimized to add thousands without significant loss of frame rate. 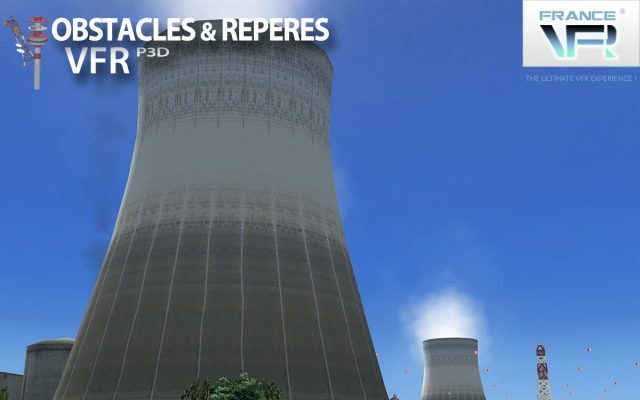 “Obstacles & VFR landmarks – FRANCE” is compatible with all types of addons, such as landclass or photo sceneries. It must be set in the scenery library over “photo” and “landclass” sceneries and below the local sceneries such as airports. As “Obstacles & VFR landmarks – FRANCE” is built upon geo-referenced data, we recommend the combined use of a high resolution mesh such as France VFR® NEXTMesh France.